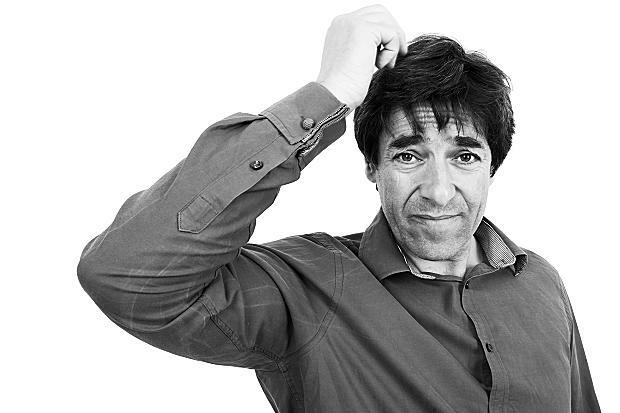 Comedian Mark Steel takes his audience on a sidesplitting search of identity in his newest stand up show, Who Do I Think I Am? 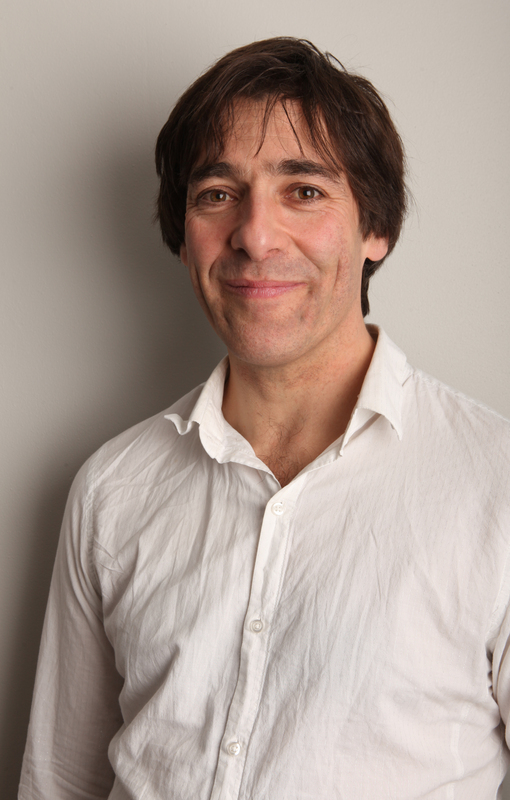 On reaching a landmark stage in his life the regular BBC1 Have I Got News for You panelist – and the winner of Columnist of the Year at the 2015 Press Awards for his weekly column in The Independent – is taking a wry inward look into the person that is, or could be, Mark Steel. 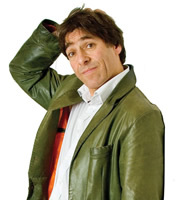 Described in the Sunday Times as ‘Profound yet funny’ and reviewed in The Guardian as ‘he has got an amazing tale to tell’ his show was given a 4-star rating by both. 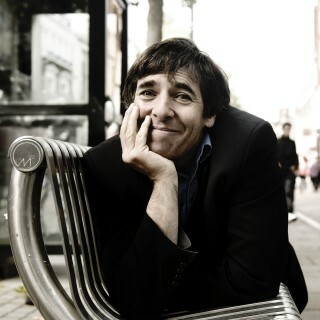 Mark delivers his enthralling story with aplomb and is, according to The Independent, ‘essential viewing’.